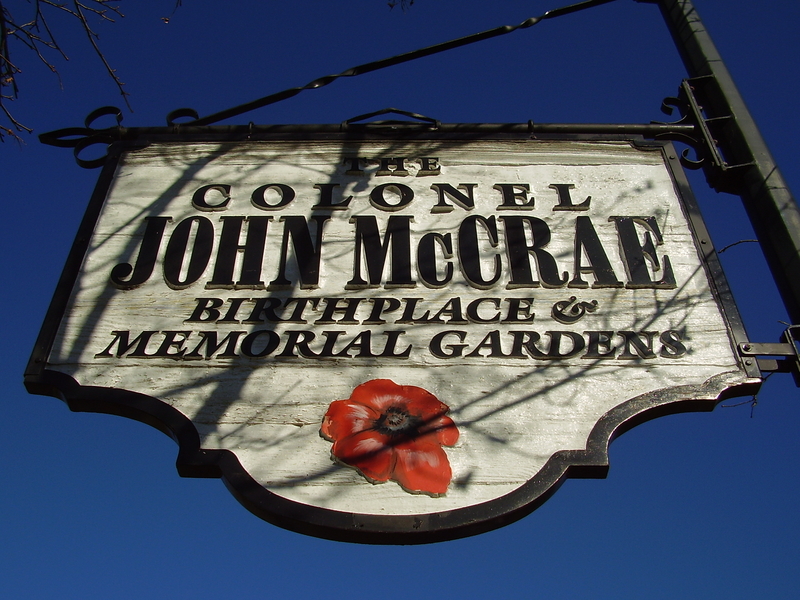 McCRAE, JOHN, poet, army officer, and physician; b. 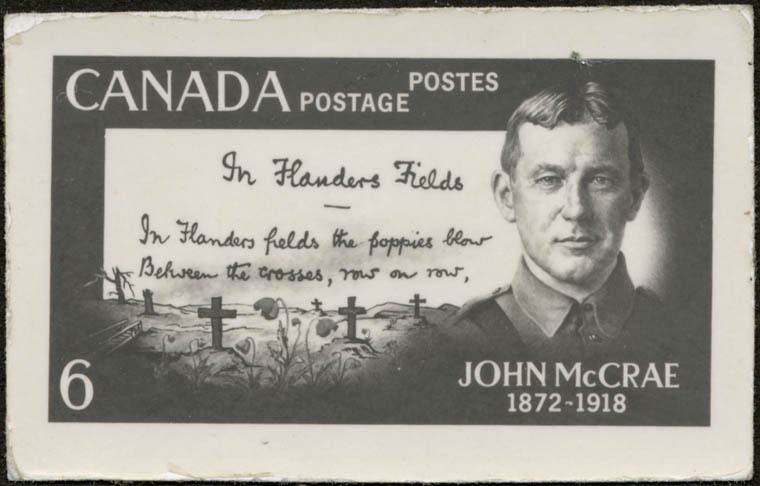 30 Nov. 1872 in Guelph, Ont., second son of David McCrae, a woollen manufacturer, and Janet Simpson Eckford; d. unmarried 28 Jan. 1918 in Boulogne, France. 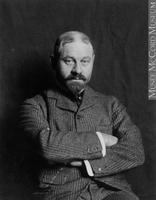 Described by his friend and mentor Adami as “the most talented physician of his generation,” McCrae became a popular social figure. 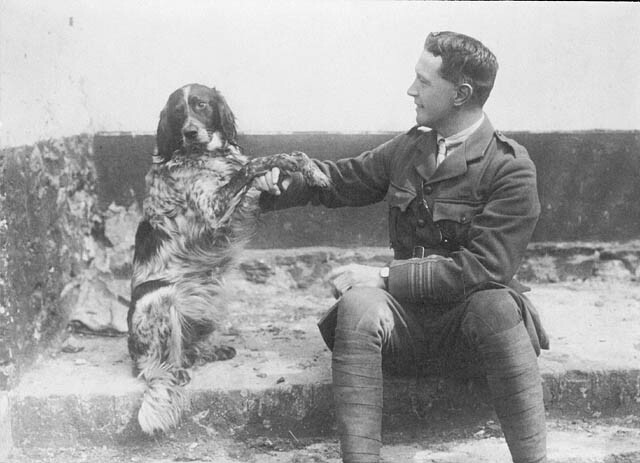 He belonged to the Pen and Pencil Club, the University Club, the Montreal Military Institute, and St Paul’s Presbyterian Church. His infectious smile, kindliness, charm, and endless repertoire of amusing stories made him a friend of many influential people, including the governor general, Lord Grey, Andrew Macphail*, Stephen Butler Leacock*, and John Macnaughton*, with all of whom he shared the imperialist values characteristic of the period. 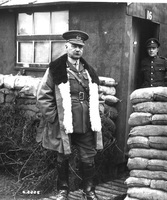 On the outbreak of war in 1914, McCrae used influence with a friend from the South African War, Lieutenant-Colonel Edward Whipple Bancroft Morrison*, to become a major and brigade surgeon (and unofficially second in command) of the 1st Brigade, Canadian Field Artillery, in the Canadian Expeditionary Force. 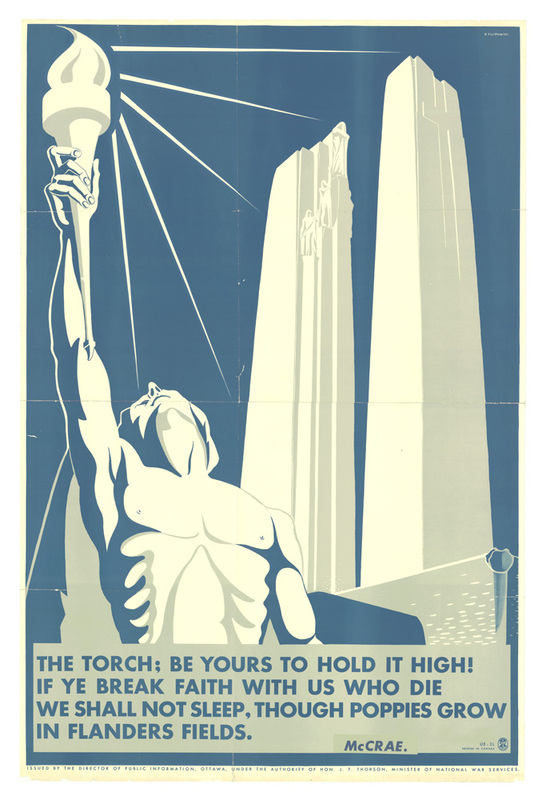 McCrae believed that injustice must be fought, whatever the sacrifice. 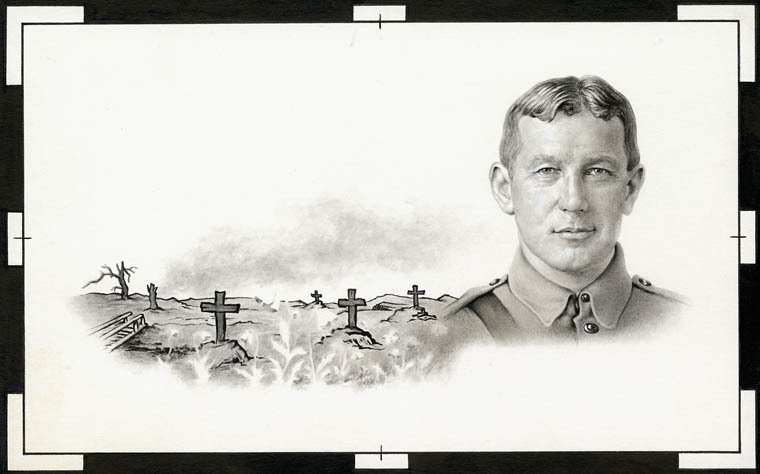 After fighting at Neuve-Chapelle, France, his brigade was moved in April 1915 to Belgium, to a quiet section in the Ypres (Ieper) salient, which was held by Canadian infantry. On 22 April the Germans made a devastating and unexpected attack on the salient, using deadly chlorine gas for the first time in the war. 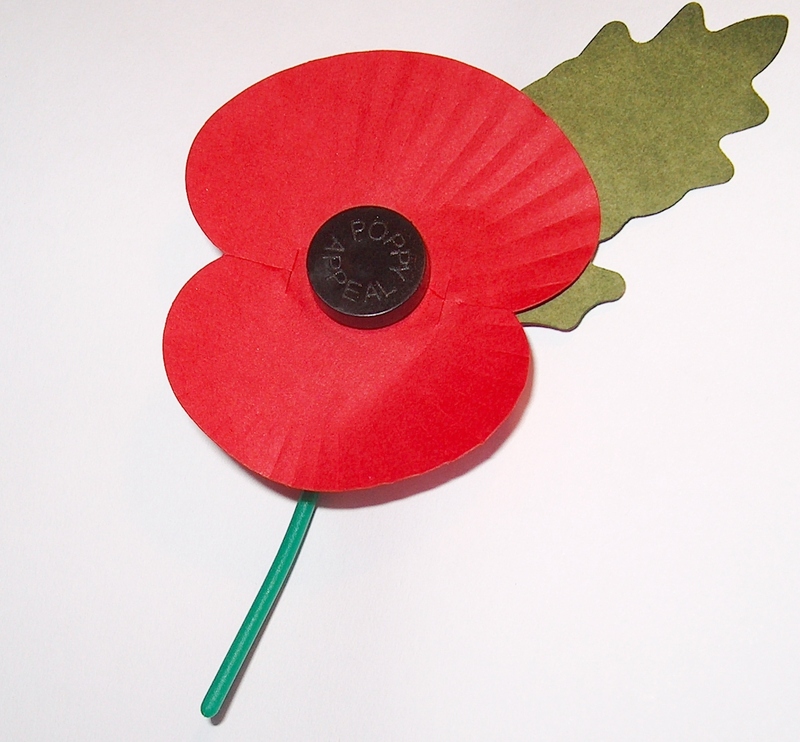 Half of the brigade died in the subsequent 17 nightmarish days of battle. 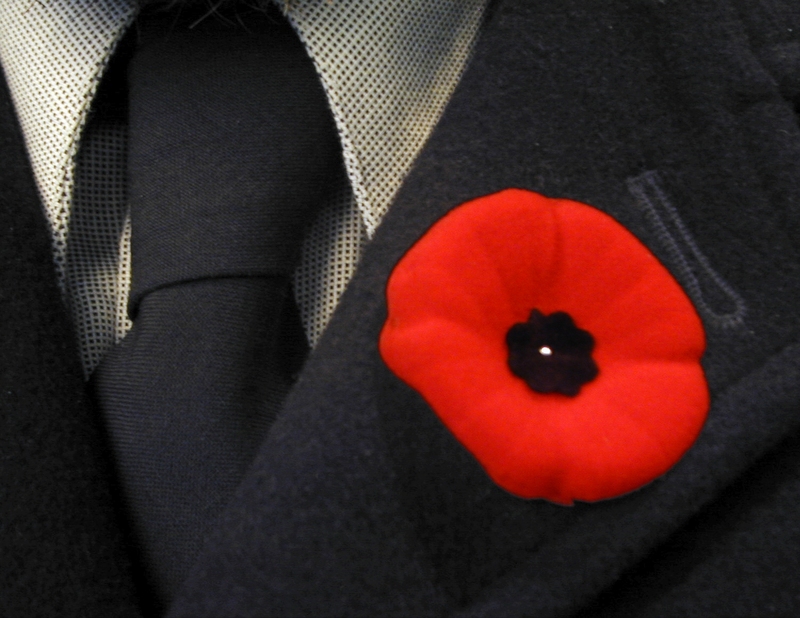 ​The poem made the poppy the enduring symbol of the war dead of the British empire. John McCrae published a number of reports in various medical journals, and, with J. G. Adami, prepared A text-book of pathology for students of medicine (Philadelphia and New York, 1912; 2nd ed., 1914). Microfilm copies of his correspondence with his family can be found in NA, MG 30, D209. Excerpts from the letters written to his mother during the South African War were published in the Evening Mercury (Guelph, Ont.) between January and December 1900. 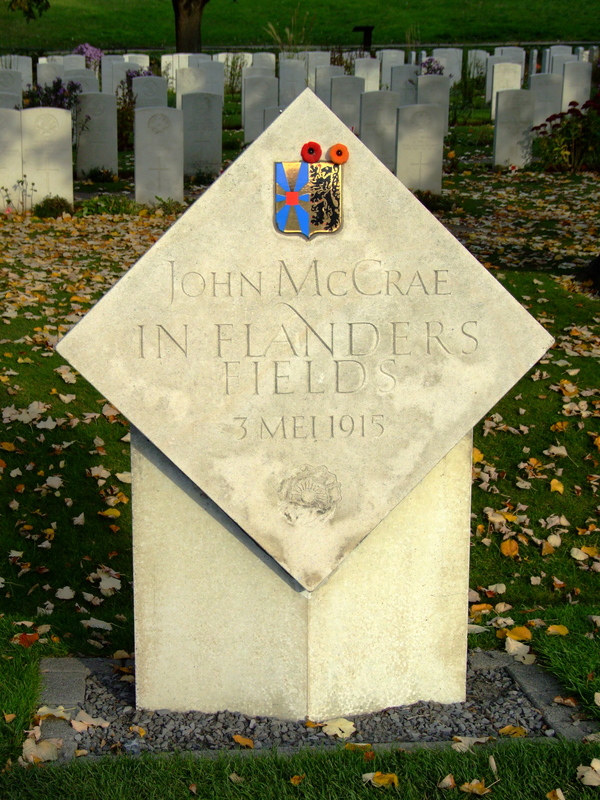 McCrae’s poems originally appeared in literary magazines; the most complete collection was issued posthumously as In Flanders fields and other poems (Toronto and New York, 1919) and includes a biographical sketch by Sir Andrew Macphail entitled “An essay in character.” A full-length biography with a comprehensive list of sources is provided in the author’s study, In Flanders fields: the story of John McCrae (Erin, Ont., 1985). 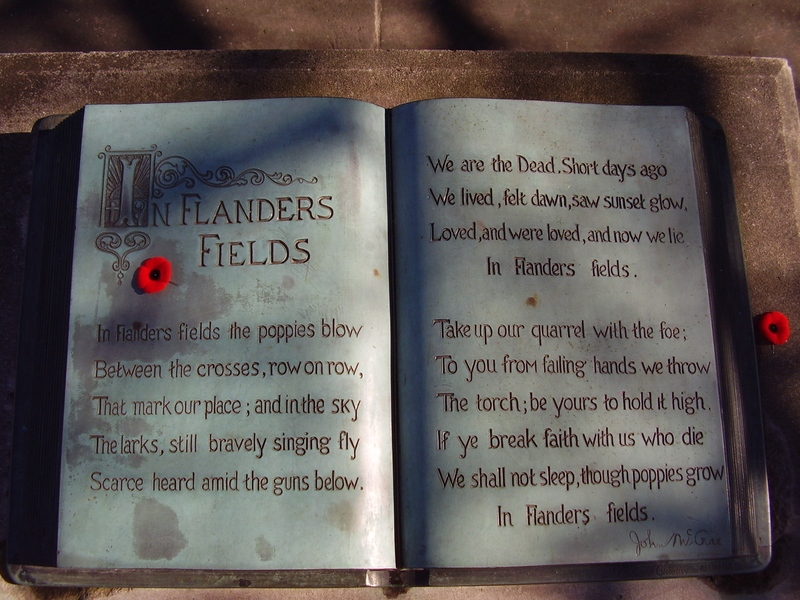 John McCrae’s poem “In Flanders fields” and the French adaptation by Jean Pariseau, “Au champ d’honneur,” are engraved on marble plaques in the Memorial Chamber of the Peace Tower, Ottawa. 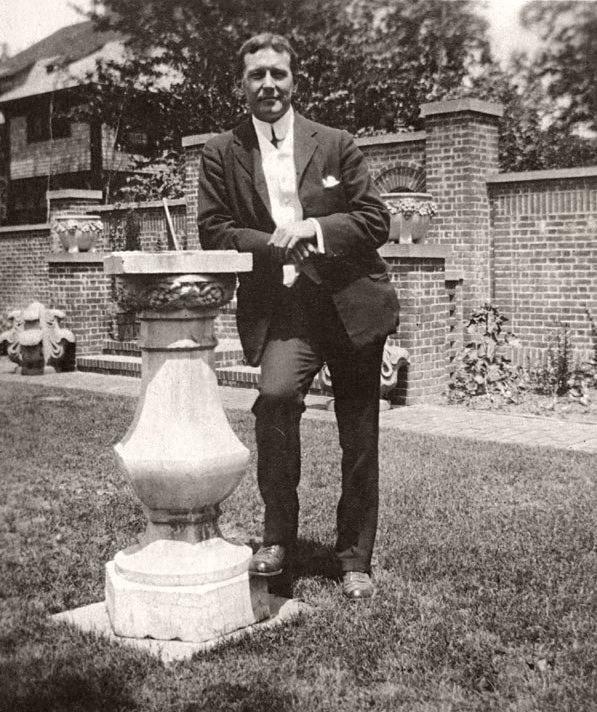 A. E. Byerly, The McCraes of Guelph (Elora, Ont., 1932). D. S. Lewis, Royal Victoria Hospital, 1887–1947 (Montreal, 1969). H. E. MacDermot, A history of the Montreal General Hospital (Montreal, 1950). No.3 Canadian General Hospital (McGill), 1914–1919, ed. R. C. Fetherstonhaugh (Montreal, 1928). 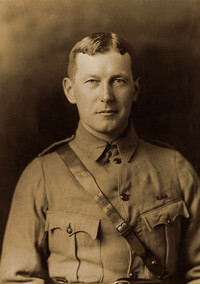 John F. Prescott, “McCRAE, JOHN,” in Dictionary of Canadian Biography, vol. 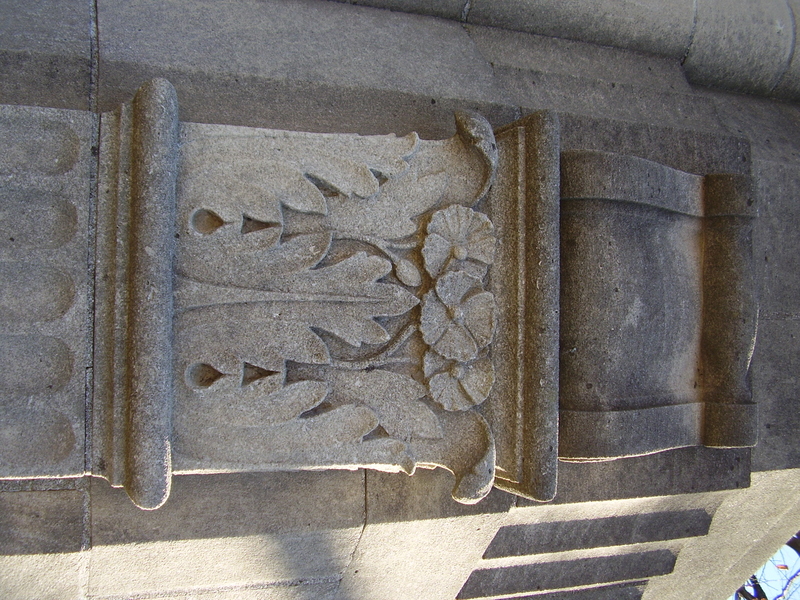 14, University of Toronto/Université Laval, 2003–, accessed April 20, 2019, http://www.biographi.ca/en/bio/mccrae_john_14E.html.